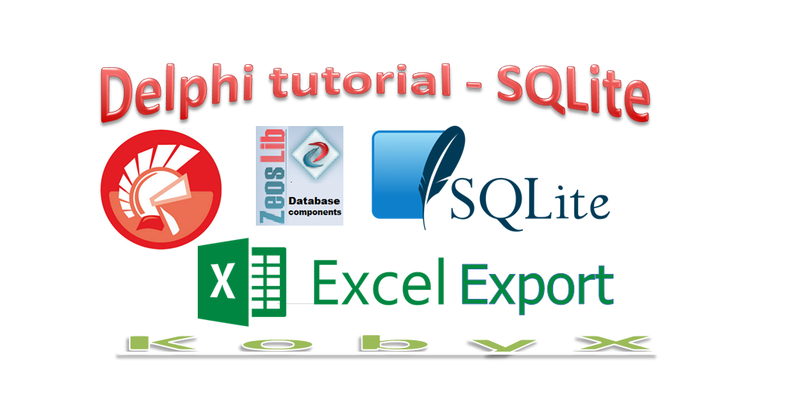 An example of exporting database table ( in this case sqlite table ) to MS Excel. 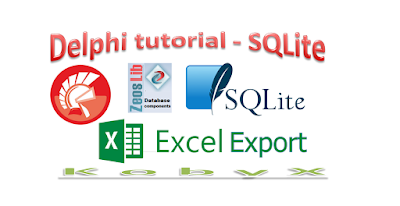 Here we use previous example which we upgrade with new function used for exporting data. As always , here is video tutorial to watch, following with full source of this example.